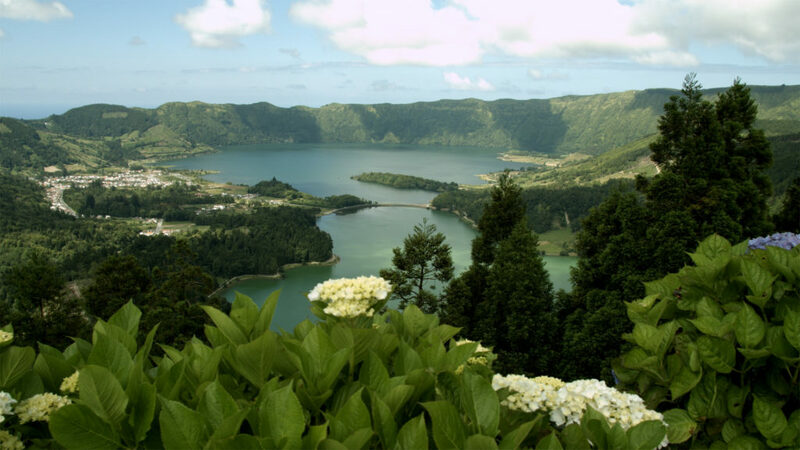 The proverbial expression “Azores High” is renowned – but where does it derive from? 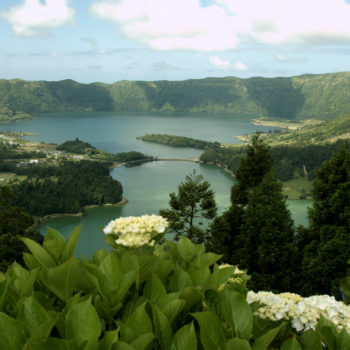 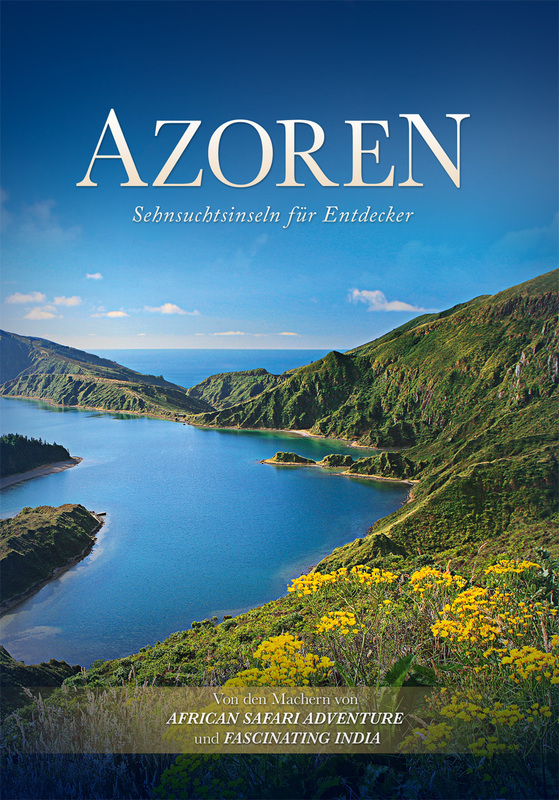 The Azores Archipelago is situated literally in the middle of the vast expanses of the Atlantic Ocean. 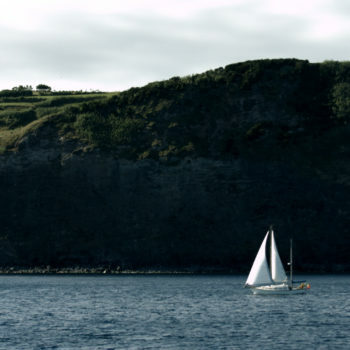 This is a windswept idyll, born from the sea. 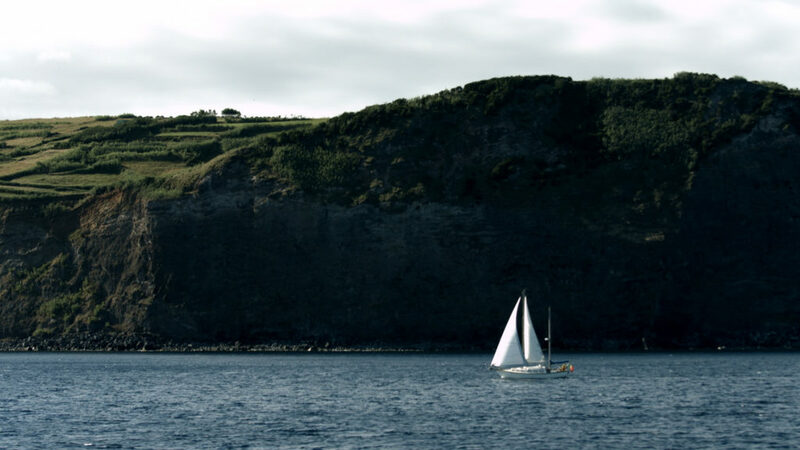 The most remote and secluded spot in Europe, an extreme outpost, and for centuries a base for Transatlantic sailors. 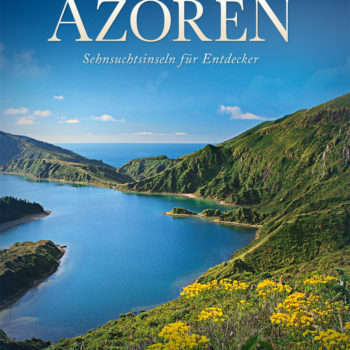 It’s rugged and romantic landscape reflects an almost austere beauty; rich green slopes interspersed with rocks, magnificent volcanoes, lava caves, idyllic lakes, black sandy beaches, lunarscapes, and exotic gardens contrast with a famous ancient wine-growing region, picturesque fishing villages, traditional folk festivals, isolated lighthouses and all surrounded by a deep blue sea surging against a bizarrely shaped coastline. 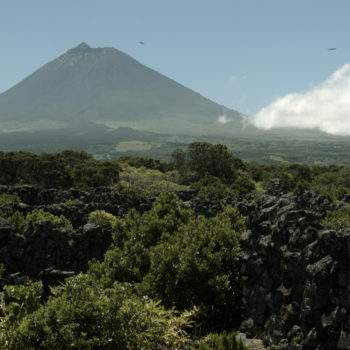 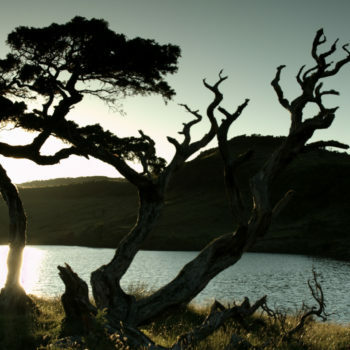 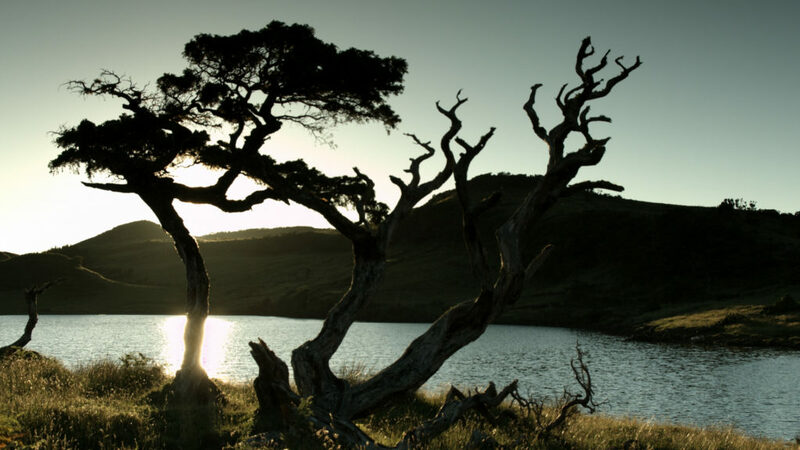 This elaborately produced film discovers four of those fascinating islands: Pico, Faial, Sao Miguel, and Sao Jorge. 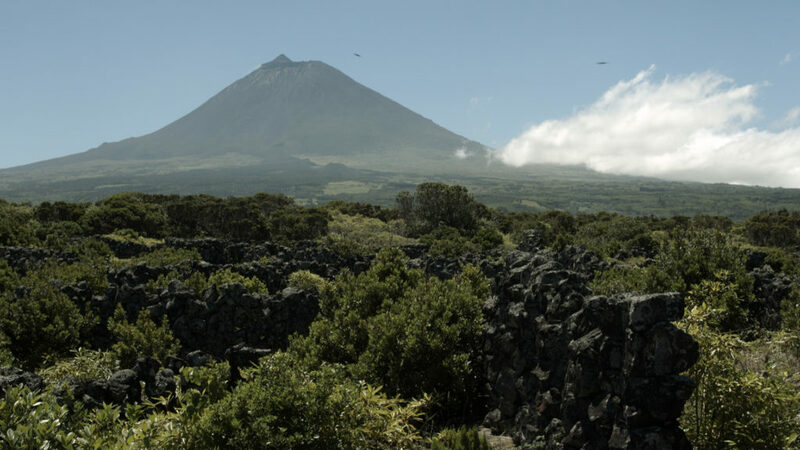 This is an archipelago for explorers who feel comfortable off the beaten track, the perfect destination for hikers, bird watchers, surfers, yachtsmen and free spirits alike.